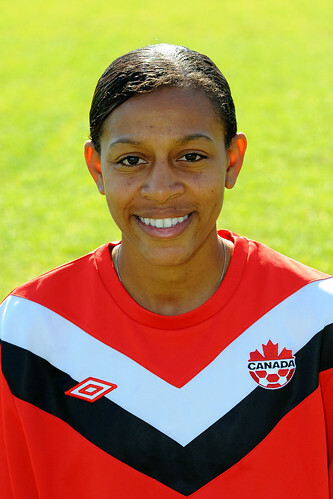 Canada participated in its fourth FIFA Women's World Cup at China 2007. 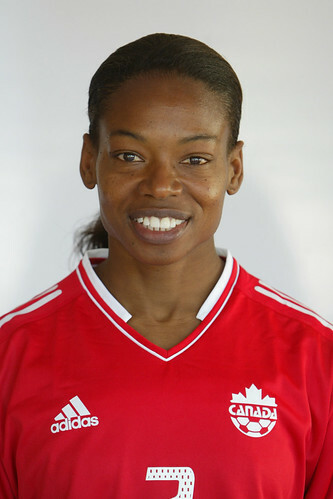 In FIFA Women's World Cup Qualifiers in 2006 (the CONCACAF Women's Gold Cup), Canada finished second behind USA, again falling 1:2 to USA in the championship final (this time at the Home Depot Center in Carson, CA). At China 2007, Canada lost 1:2 to Norway, won 4:0 over Ghana, and drew 2:2 with Australia. Needing a win to advance, Canada took a 2-1 lead in the 85th minute of the group finale with Australia, but then conceded an added time goal that ended their tournament. 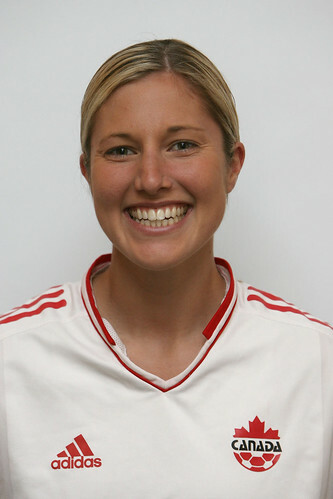 Canada also participated in its first Women's Olympic Football Tournament at Beijing 2008. 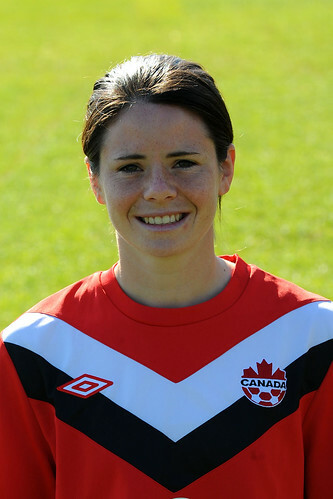 At the CONCACAF Women's Olympic Qualifying tournament in Mexico, Canada won 1:0 over Mexico on 9 April 2008 to book its first-ever berth to the Olympics. Canada then drew 1:1 with USA in the championship final, but finished second after losing 5-6 on kicks from the penalty mark. At the Olympic Tournament, Canada won 2:1 over Argentina, drew 1:1 with host China PR, and lost 1:2 to Sweden in the group phase. In the quarter-final match, Canada fell 1:2 after extra time to eventual-champion USA. 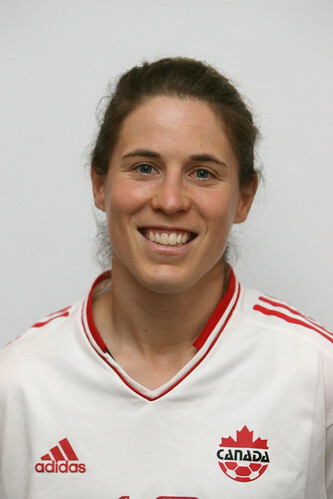 Martina Franko represented Canada at one FIFA Women’s World Cup (China 2007) and one Women’s Olympic Football Tournament (Beijing 2008). 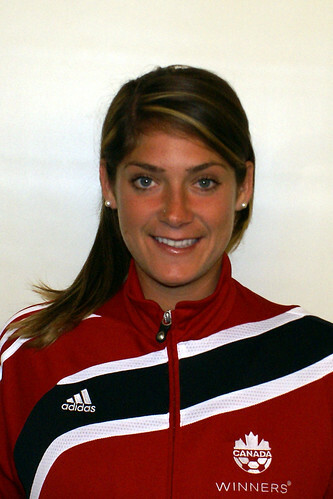 Starting with her debut in 2005, she made a career-high 41 consecutive appearances for Canada. 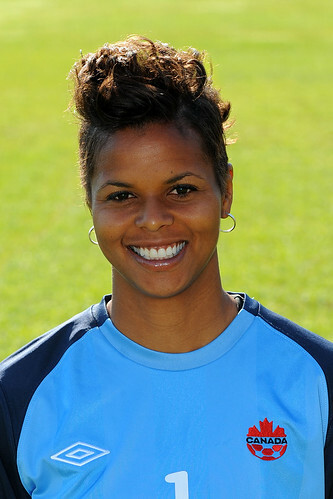 At the international level, she also won two CONCACAF silver medals. 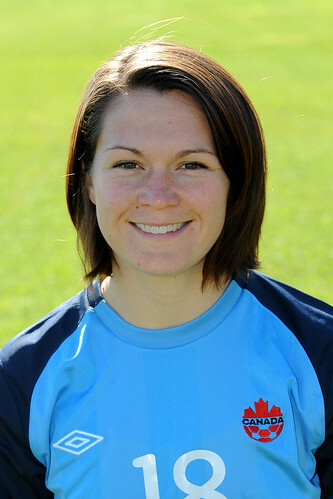 Randee Hermus represented Canada at two FIFA Women’s World Cups and one Women’s Olympic Football Tournament. 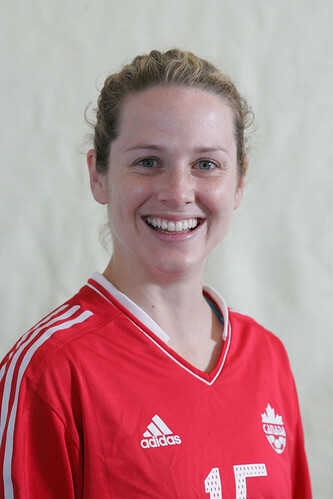 A two-time runner-up for Canadian Player of the Year honours, she set a national record by making 46 consecutive appearances for Canada from 2005 to 2008. 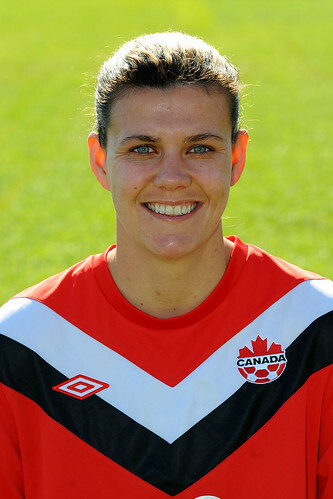 She was also just the fourth women’s footballer to make 100 appearances for Canada.